Today’s consumption of bags is unsustainable. In Sweden the average person uses almost 200 plastic bags per year, and one plastic bag is only used for approximately 30 minutes. We want to encourage our customers to buy a more sustainably produced bag and use it several times. Since June 1st 2017 we charge customers for bags in our Swedish stores and since the beginning of 2018 we have also launched One Bag Habit and charge for shopping bags on all our own markets. All surplus from the sales of bags is donated to causes that drive sustainable development, within environmental or social issues. What is One Bag Habit? One Bag Habit is a joint initiative by Lindex, KappAhl and H&M with the aim to reduce the consumption of shopping bags and increase the awareness about bags negative impact on the environment. The initiative is a response to the EU-directive about reducing the consumption of plastic bags. 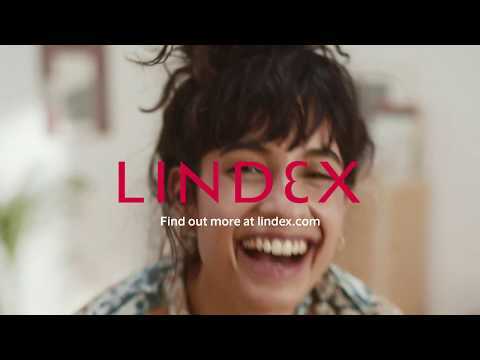 June 1st – December 31st 2017 One Bag Habit only included Sweden, but since 2018 One Bag Habit has been launched on all Lindex own markets. Charge for all shopping bags that are offered to customers, no matter the material or size. Inform customers about shopping bags environmental impact, the advantages with a reduced bag consumption and how customers can contribute to a more sustainable bag consumption. Offer customers shopping bags that is made of more sustainable materials and are recyclable. Donate or invest the surplus from the sales of bags to causes that drive sustainable development, within environmental or social issues. Annually report about the results. Why have you started One Bag Habit? Our ambition is to ease and accelerate the transition to a more sustainable consumption of bags. All kind of bags, no matter paper, plastic or fabric, have a negative impact on the environment. It takes 400 years for nature to break down one plastic bag. During that time it breaks down to tiny parts and becomes a harmful ingredient in the food chain for both animals and humans. Even when made out of renewable material bags require a lot of energy to produce, transport and recycle. What we need is simply fewer bags that are used at more occasions. The best alternative to bring a bag from home instead of buying a new one. Then you will save both the earth’s resources and own money. If you do buy a bag from Lindex it is made of 100 % recycled plastic. What happens with the revenue from the bags? All surplus from the sold bags is donated to causes that drive sustainable development, within the environment or social sustainability. With the surplus we, for example, finance our joint project with WaterAid, where we increase access to clean water, sanitation and improved hygiene in Bangladesh. 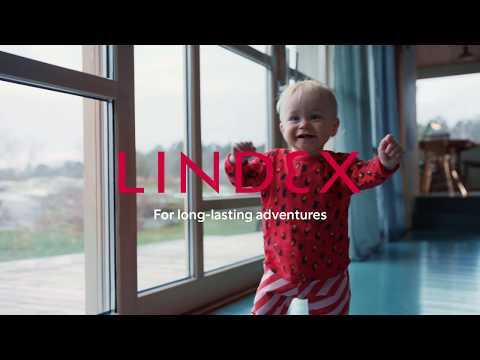 The project focuses on an area where many of the textile workers who produce clothes for Lindex live. We report about the donations annually, on our website and in our sustainability report. The sum for 2018 was 594 387 euro and is used to, for example, finance our joint project with WaterAid. The remaining amount will be donated continuously and reported along the way.